I favor flavored teas. To be specific, the berry flavors. Here is one of my new favorites: Blueberry tea. 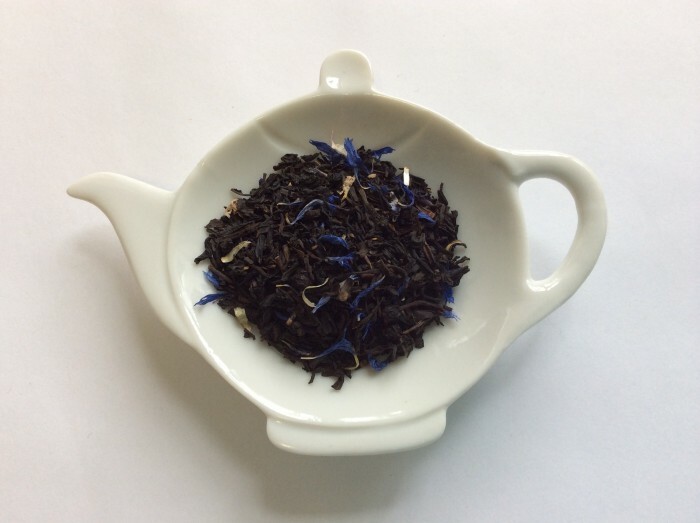 Today we’re tasting the Savannah Tea Room’s “Blueberry Black” tea. The addition of blue cornflower petals is attractive although I don’t think it adds anything to the flavor. It’s just pretty and that’s o.k. with me! The liquor is on the lighter side for a black tea. 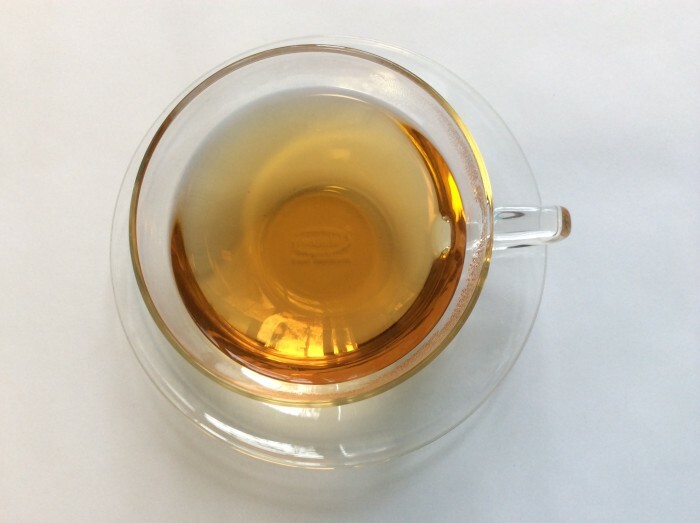 This is a very nice black tea with a pleasing, honest blueberry aroma. Every sip delivers a nice fruity fragrance to the nose and a very smooth, almost buttery mouthfeel. No sweetener is necessary since the blueberry taste, to me, is sweet enough. Although, if you want to splurge you could try adding a splash of cream and pair it with a blueberry muffin! It’s quickly becoming a go-to tea for me. It tastes great hot or cold. Plus, there must be some health benefits here with the anti-oxidant properties of tea and blueberries combined! ← That tea is fresh!